If President-elect Donald Trump wants to drain the swamp of worthless bureaucrats who waste government money, he should put the General Services Administration on his list of target agencies to eviscerate. It has come to light that GSA spent some $1.2 MILLION dollars to purchase and install a large sculpture made out of cedar at the FBI building in Miami. The sculpture triggered allergic reactions in several employees at the facility and had to be removed and placed into storage. $1.2 MILLION. And the bureaucrats at GSA wouldn't let us save STORIS for a museum, selling her instead for $70,100 and then allowing the buyer to flaunt federal deadlines to remove the ship from the Suisun Bay Reserve Fleet where she was stored. 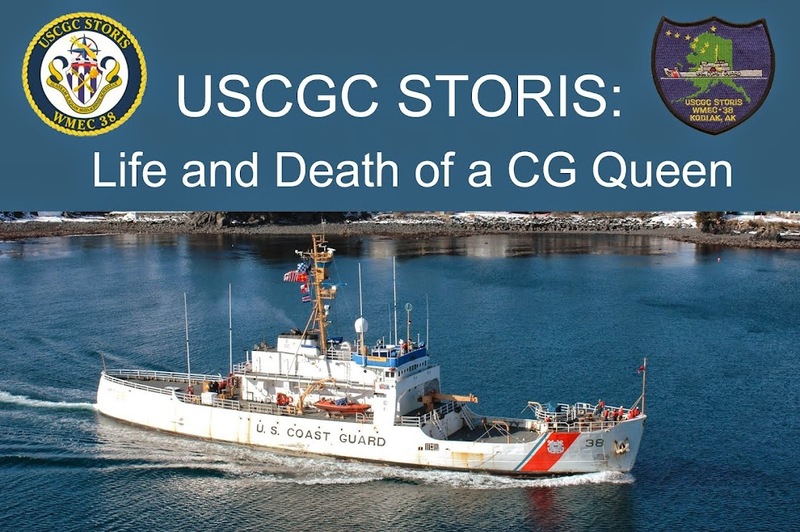 The Coast Guard spent over $300,000 keeping STORIS in mothballs to be used as a museum ship and GSA only recouped $70,100, saying it was in the best interests of the government to sell her that way. In the Politico story, we hear again from Saudia Muwwakkil She was included in the correspondence we received through FOIA from GSA. As a propaganda... er, public affairs official with GSA, she was putting the positive spin on STORIS sale and destruction as it was going down. Apparently this may fall into the "Art in Architecture" program where .5 percent of total costs are to be put into art acquisition. Just seems like a colossal waste of money. But the GSA is skilled at that. On the other hand, STORIS, as a federally owned property that was designated as nationally significant with her listing on the National Register of Historic Places, should also have fallen under the considerations of federal preservation law and procedures that encourage preservation of these properties so designated. GSA officials cared nothing for the culture and history that STORIS' preservation and interpretation would have represented. Drain the swamp. Drain the GSA in DC and Atlanta.